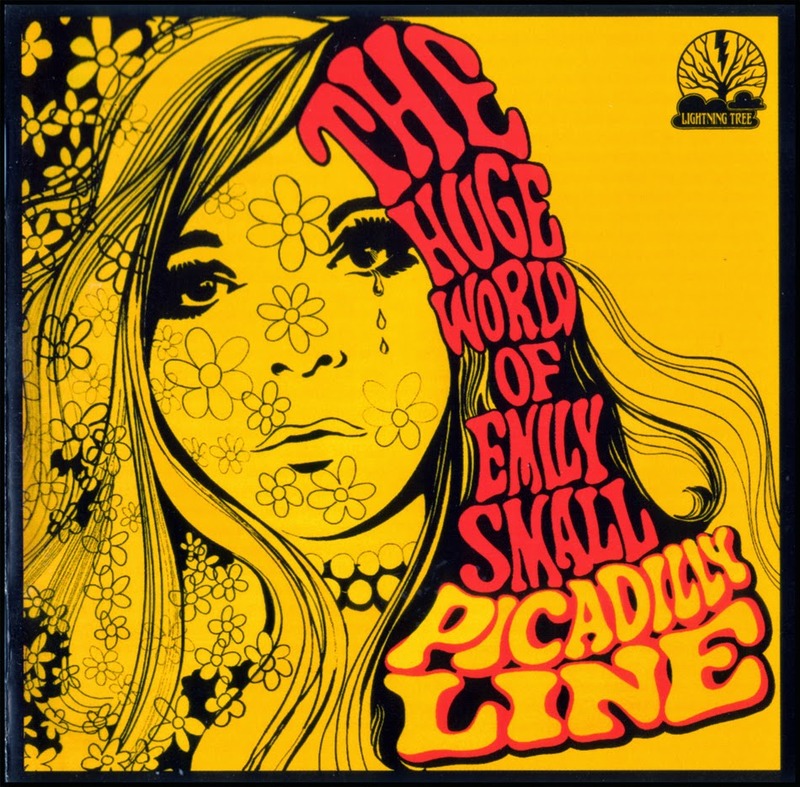 The Picadilly Line's The Huge World Of Emily Small is one of those albums that just seems to have slipped under the radar of most UK pop psych collectors. As such, it has never been re-issued in any form! The band (essentially a duo led by Rod Edwards and Roger Hand, who would later record as Edwards Hand) flourished briefly in the late '60s releasing this one album. With them is the cream of UK session men including Danny Thompson (bass), Alan Hawkshaw (keys), Herbie Flowers (bass) and Harold McNair (flute). 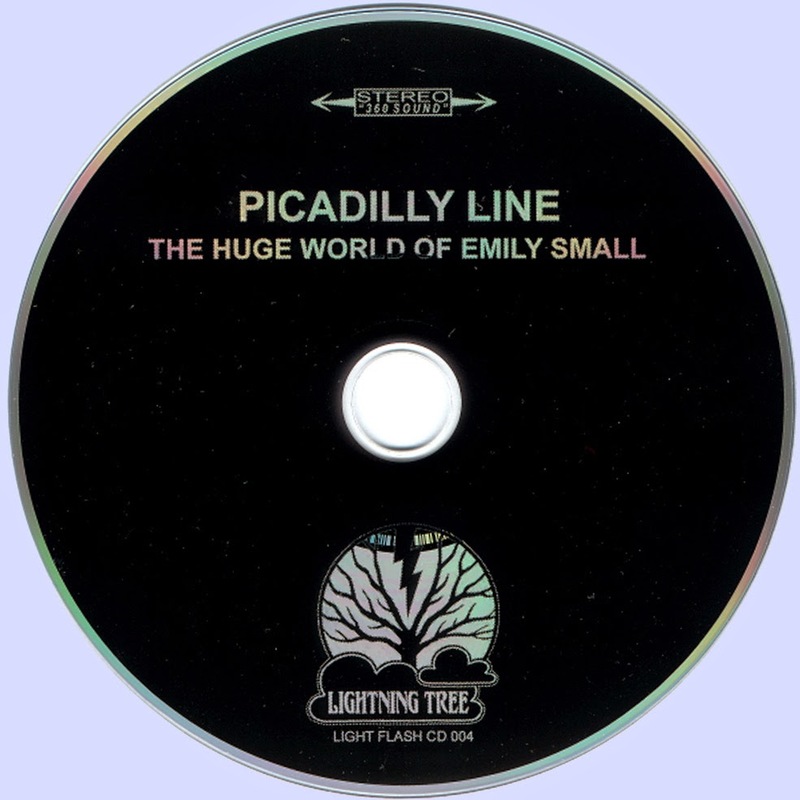 The Picadilly Line even managed an appearance at The Middle Earth club in London, the then hallowed centre of the UK psychedelic scene. The album is breezy post-Sgt. Pepper psychedelic pop with plenty of swinging London vibes, orchestration and evocative whimsical lyrics. Reference points are a psychedelic Hollies, Chad and Jeremy (circa Of Cabbages and Kings) Nirvana, Kaleidoscope (UK), World Of Oz, Donovan and The Bee Gees. Filled with beautiful dreamy vocal harmonies and elaborate electric and acoustic arrangements, this is a real trip back to the height of UK Flower Power. All material is original except for a great version of Dylan's 'Visions of Johanna' and The Everly Brothers' 'Gone, Gone Gone.' Features ten unreleased bonus tracks exclusive to this CD, including their non-album singles 'Yellow Rainbow'/'Evenings with Corinna' and 'Evening with Corinna'/'My Best Friend,' both from 1968. Digitally re-mastered from the original master tapes and re-released with full consent of the producer and band. Booklet includes unseen photos from the period and band biography and the CD features ten bonus tracks. Thank you for sharing this record Marios. This is dreamy carefree music which is a pure joy to listen to.